The victim, identified as Salma Al-Sharif, said she had faced abuse from men in her neighbourhood soon after she began driving in a bid to ease her financial pressures, Arab News reported. The burning car caught the attention of the neighbour just before dawn on Monday, who immediately informed the victim and her family. Authorities in Makkah have arrested two people in connection with the incident. 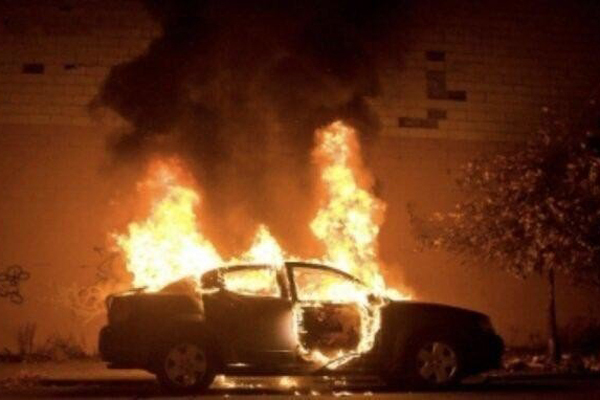 According to the report, one of the men bought gasoline at a garage and asked the other to help him set the car alight. Meanwhile, Saudis throughout the country and across the social spectrum have rushed to offer support and comfort to the victim of the arson attack, with one supporter even offering to get Al-Sharif a vehicle, the report said.